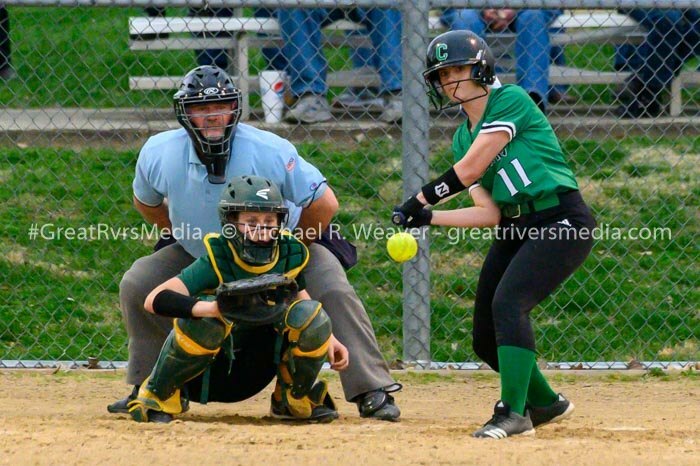 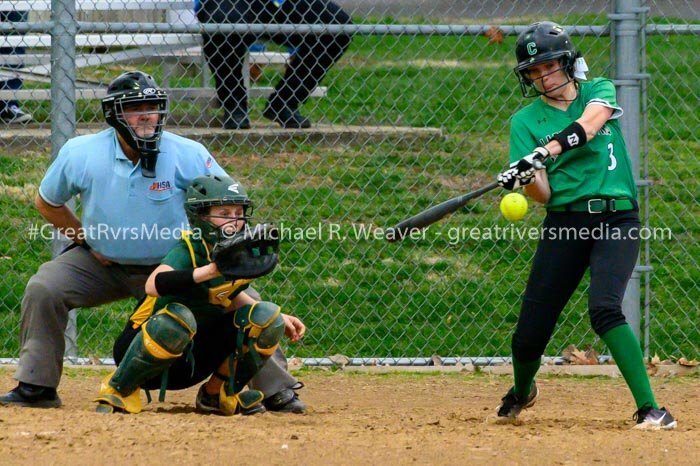 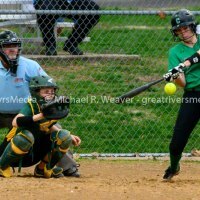 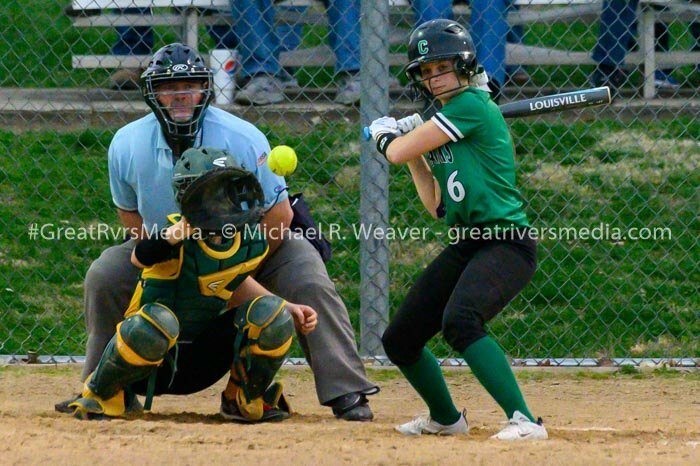 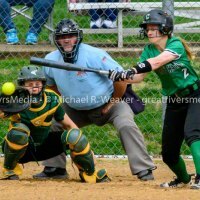 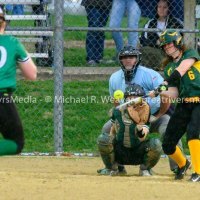 CARROLLTON - Southwestern's girls softball team met a strong challenge from Carrollton on Thursday evening, but ultimately prevailed 6-1. 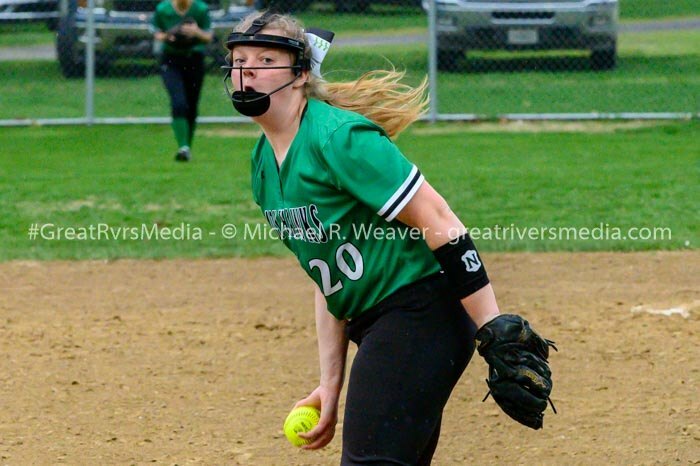 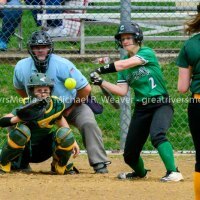 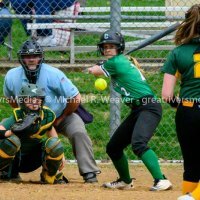 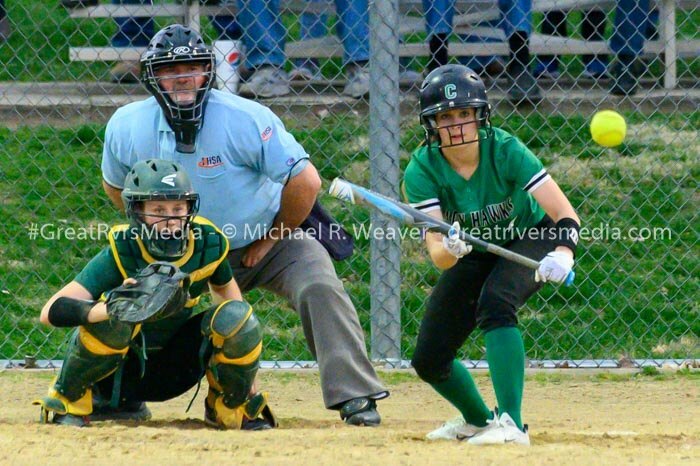 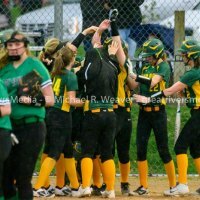 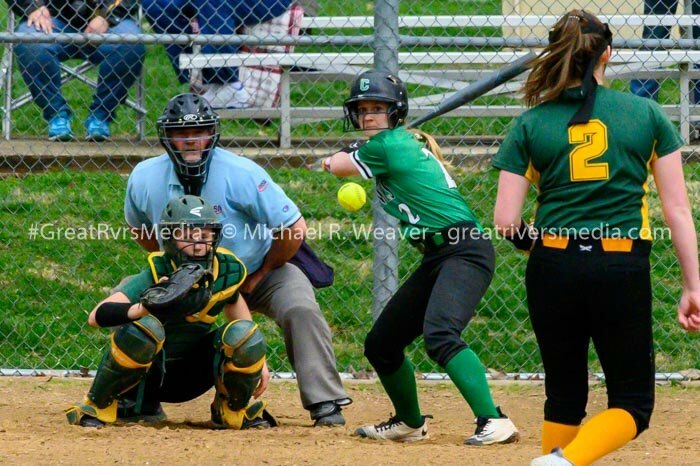 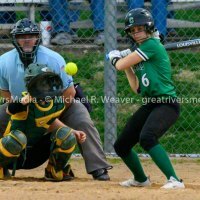 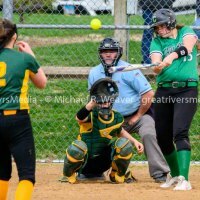 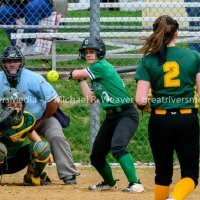 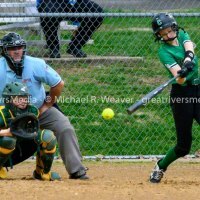 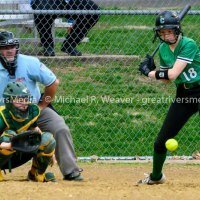 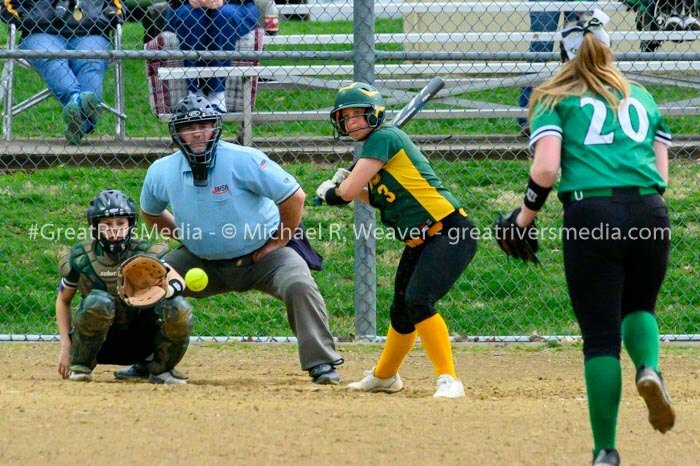 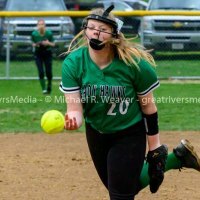 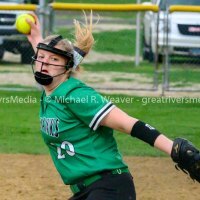 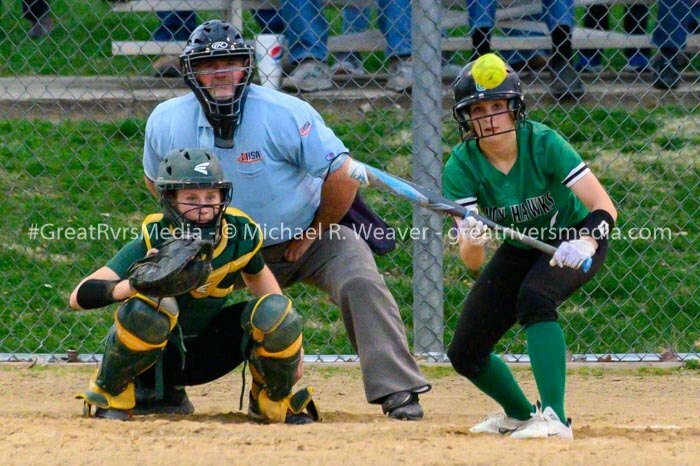 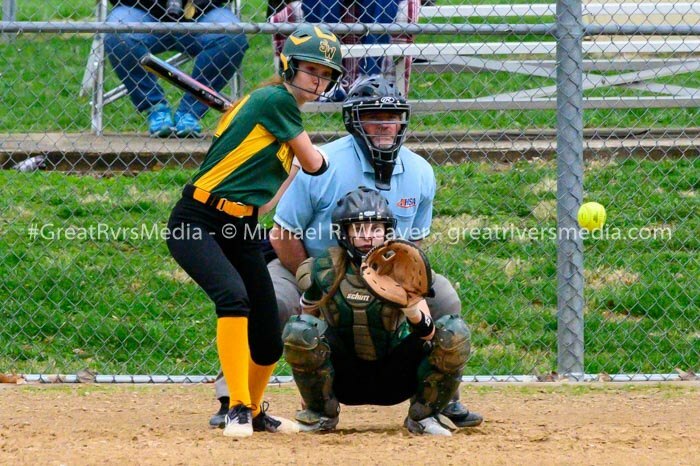 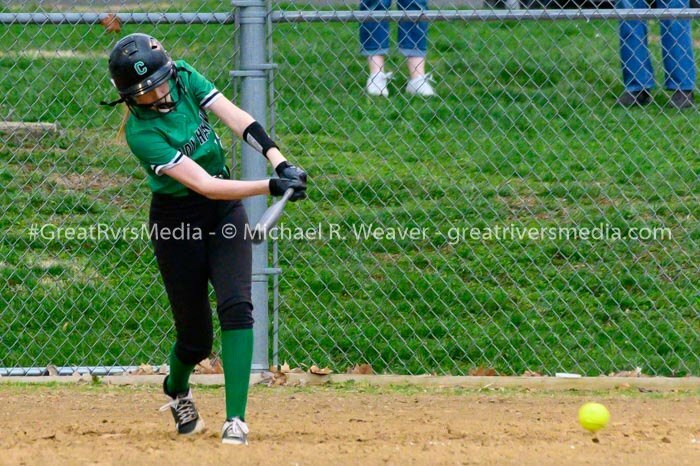 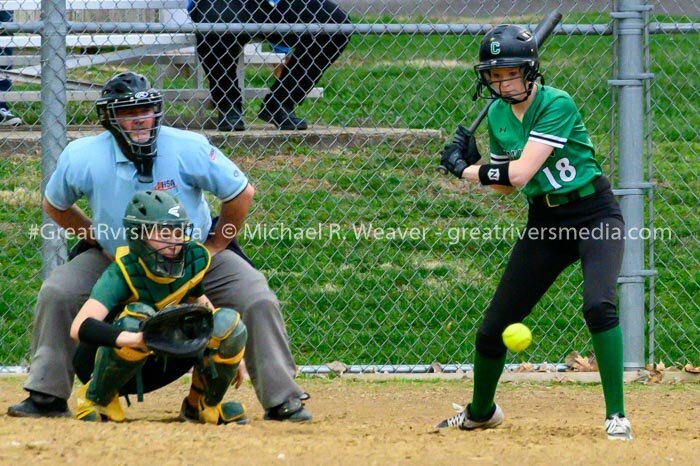 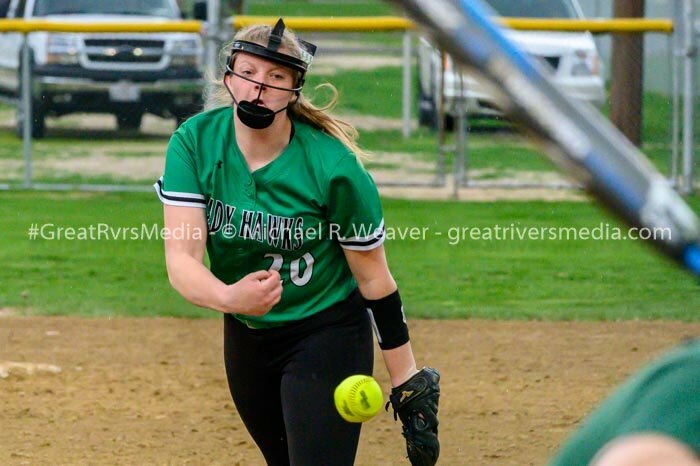 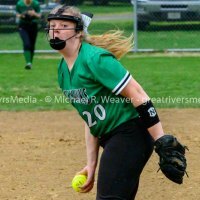 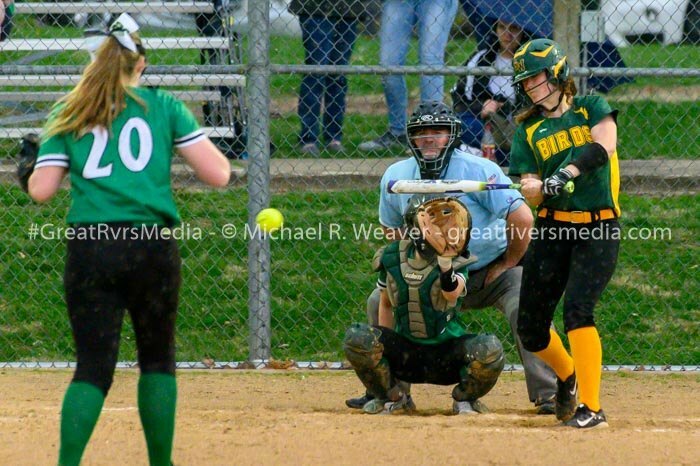 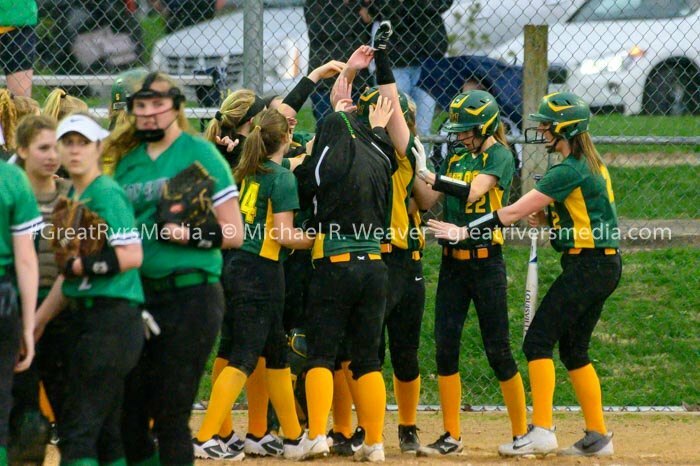 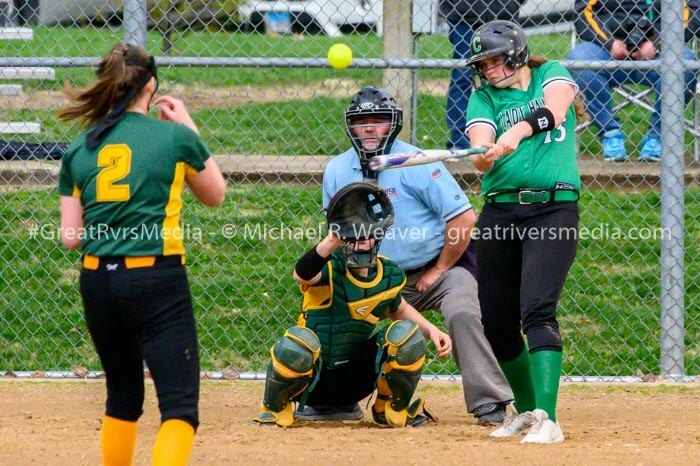 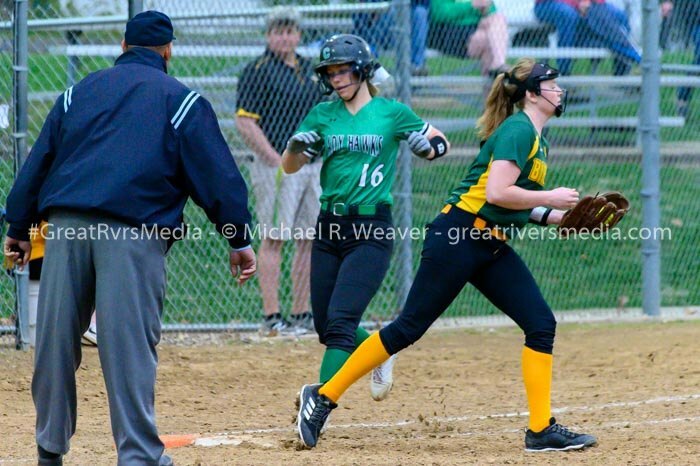 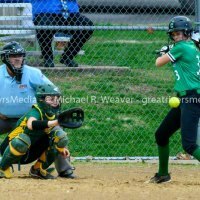 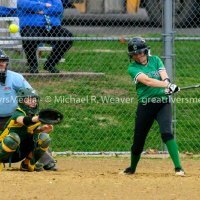 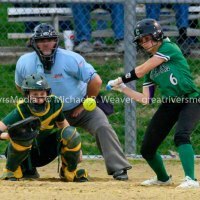 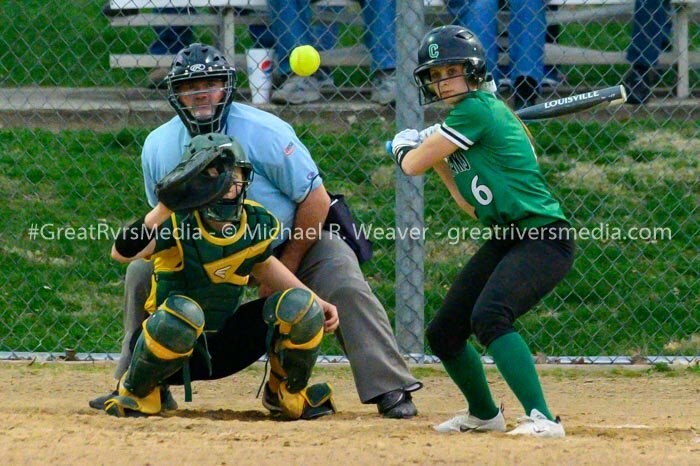 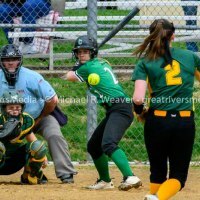 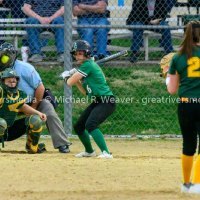 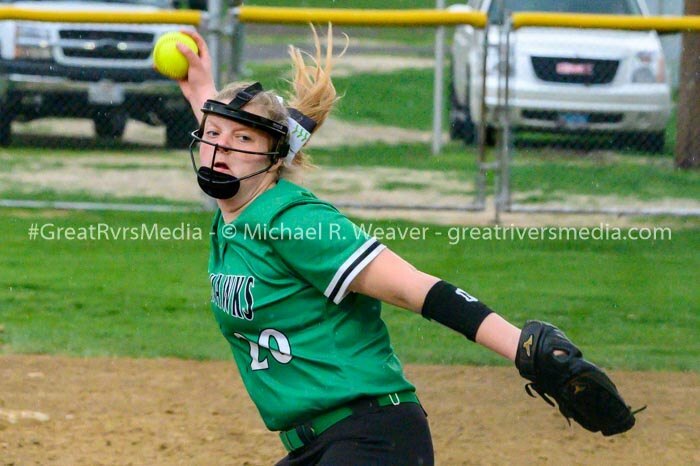 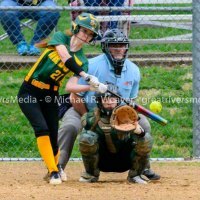 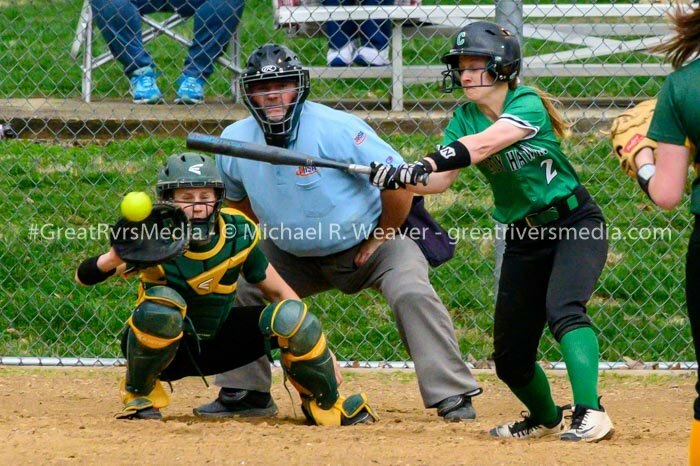 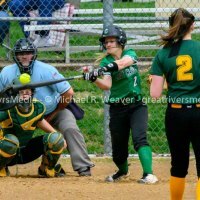 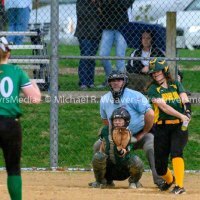 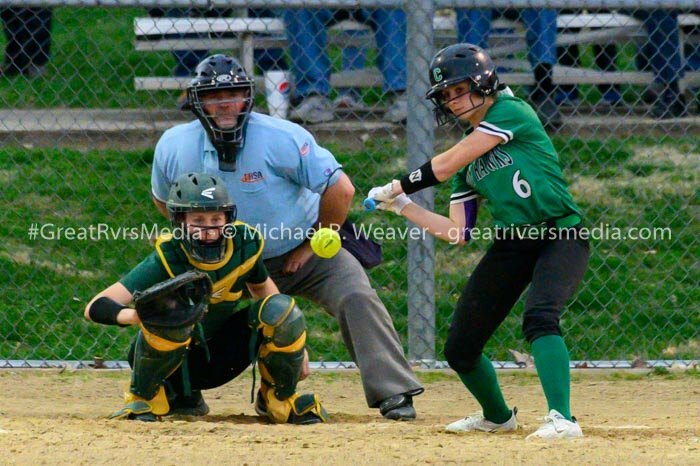 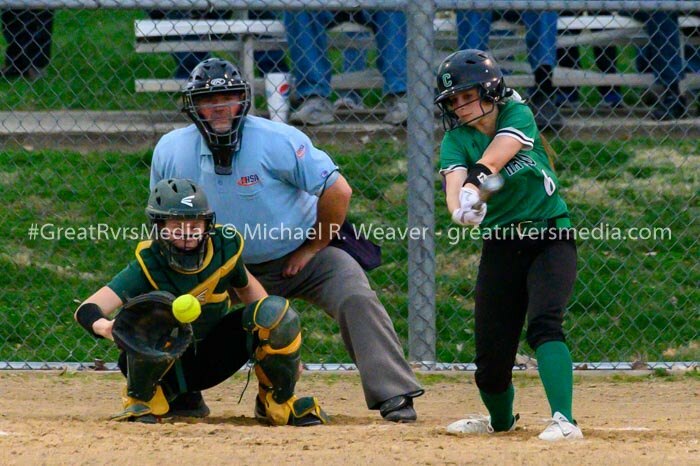 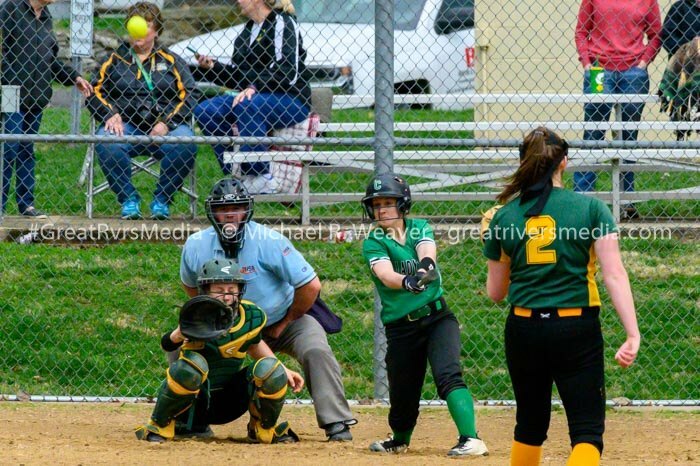 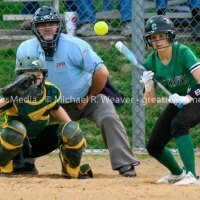 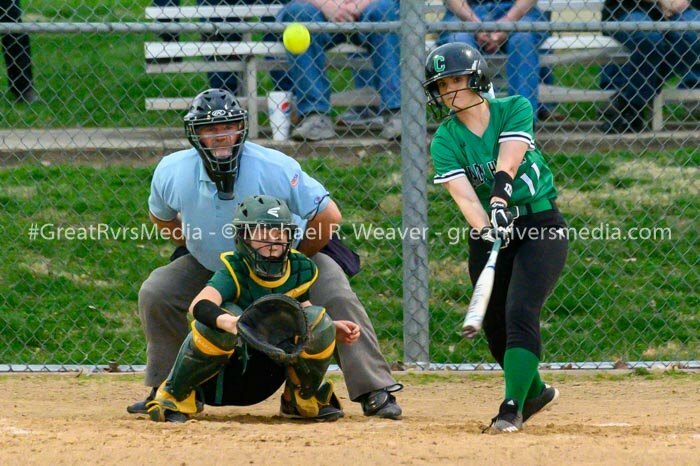 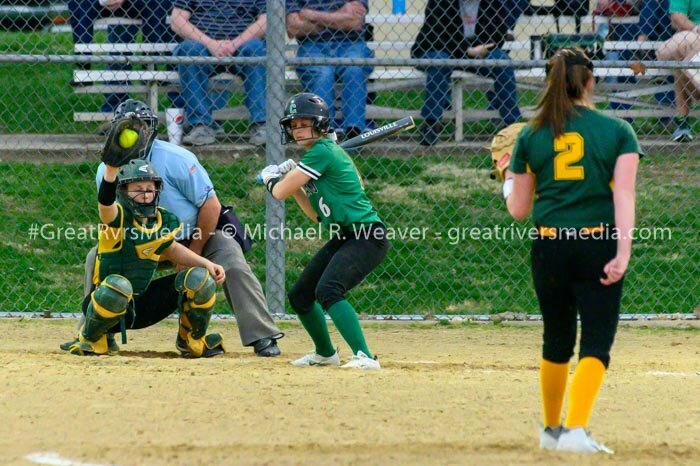 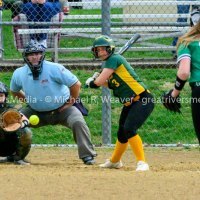 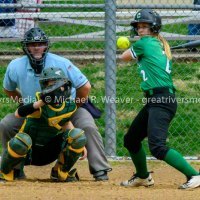 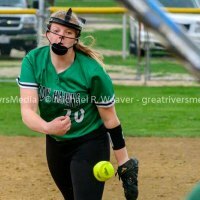 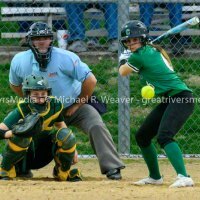 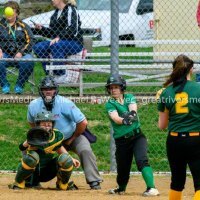 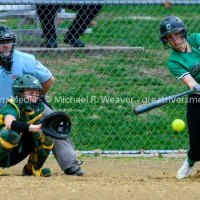 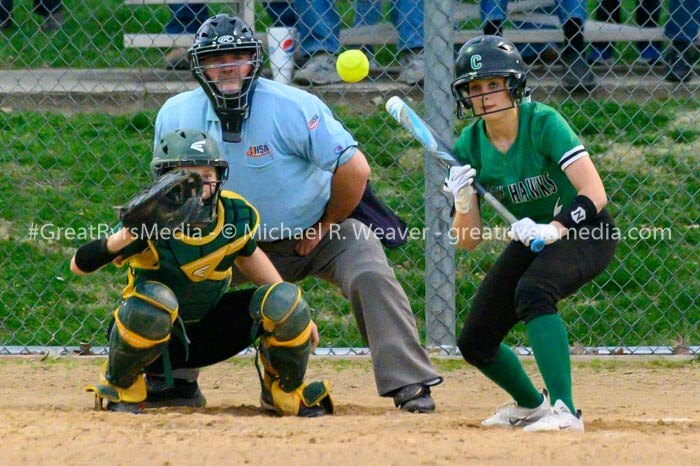 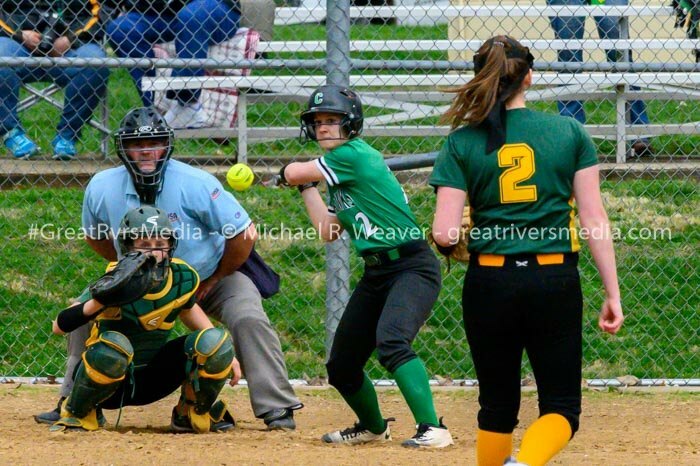 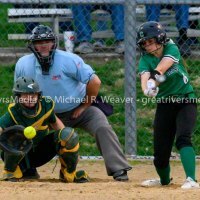 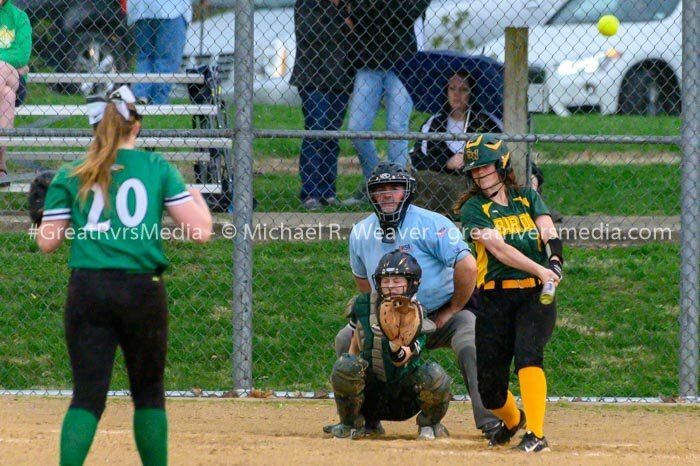 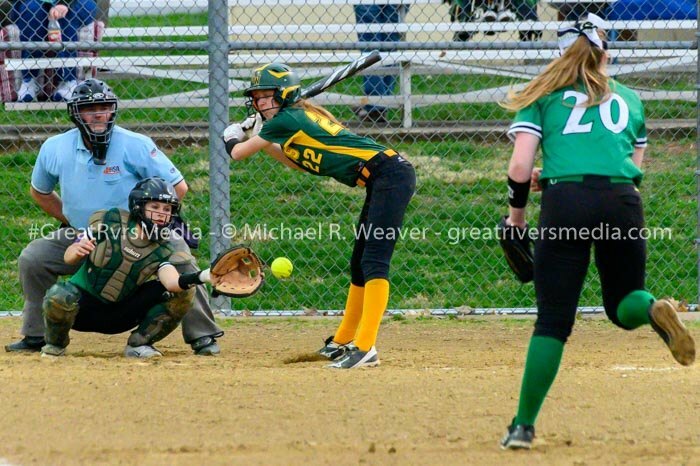 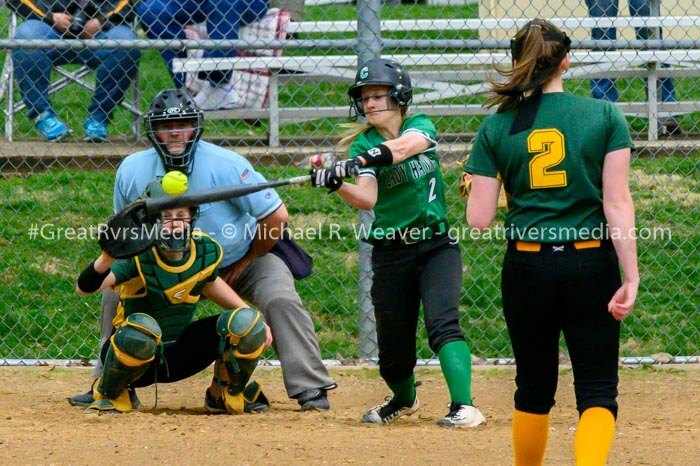 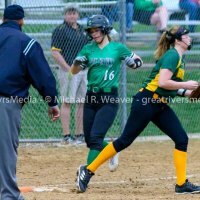 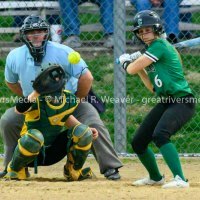 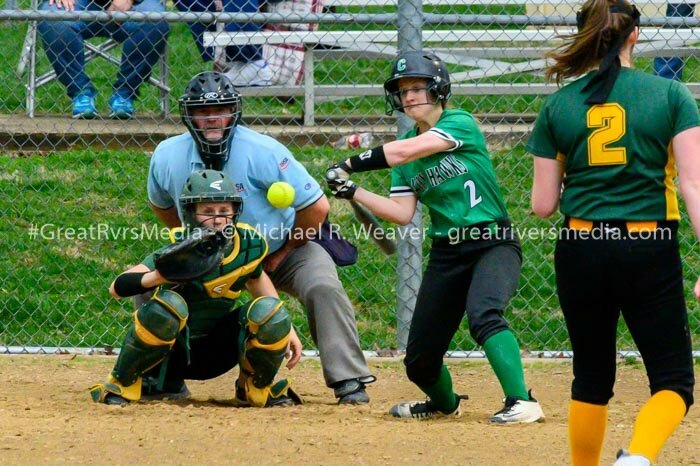 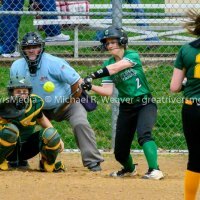 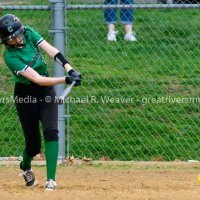 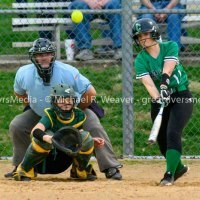 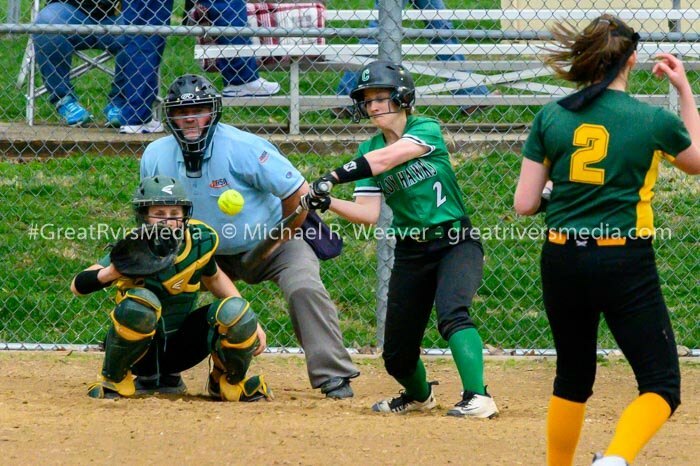 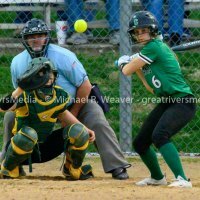 The Piasa Birds scored two runs in the third, fourth and sixth innings and the Lady Hawks opened with a run in the first. 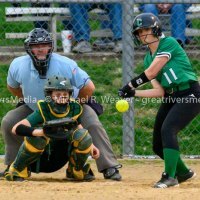 Carrollton head coach Travis Klinger said, "Southwestern is one of the best teams in 2A and we competed with them for seven innings. 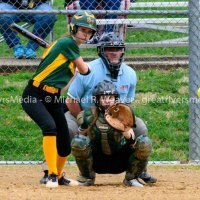 Minus a couple miscues defensively, it would have been a close game and we are in it until the end." 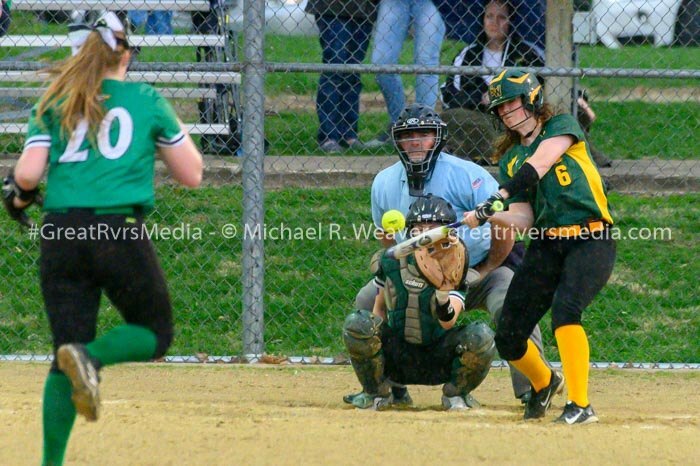 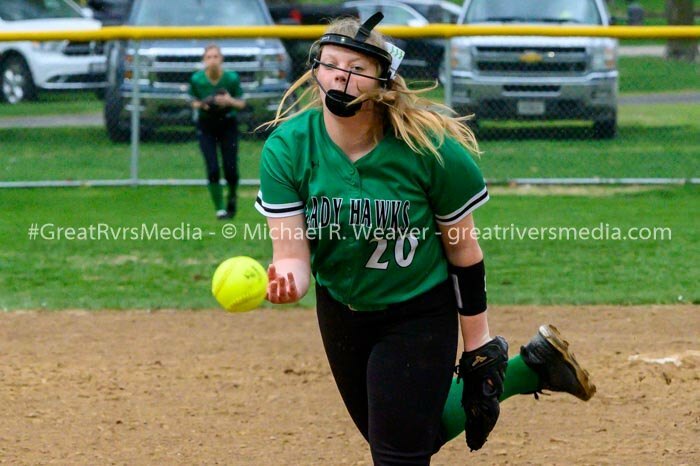 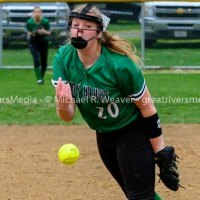 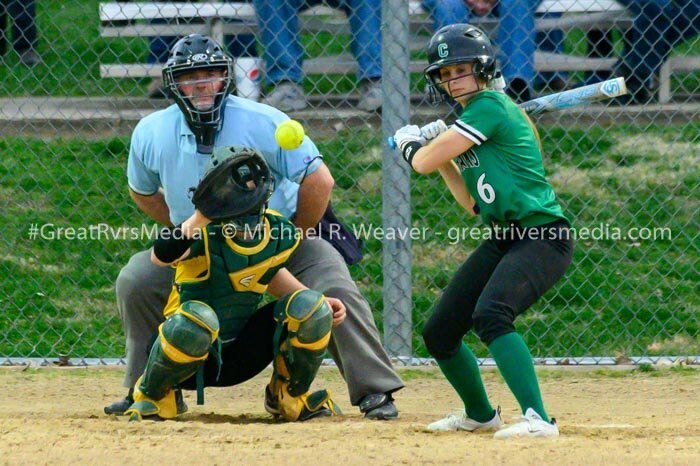 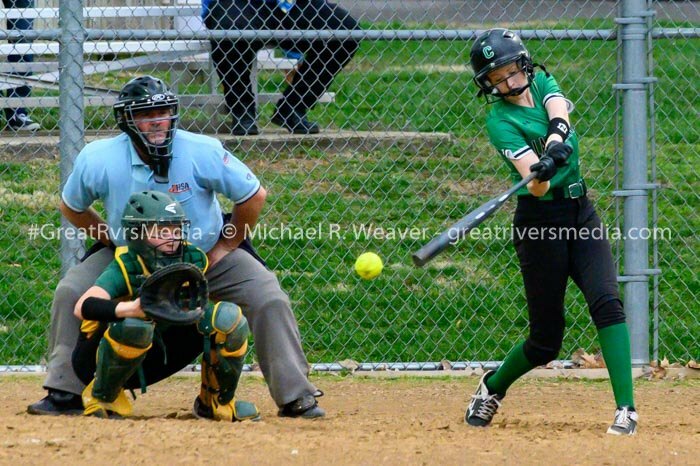 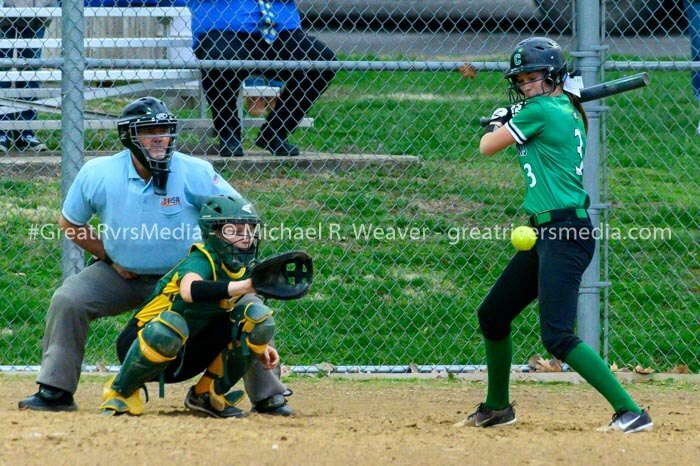 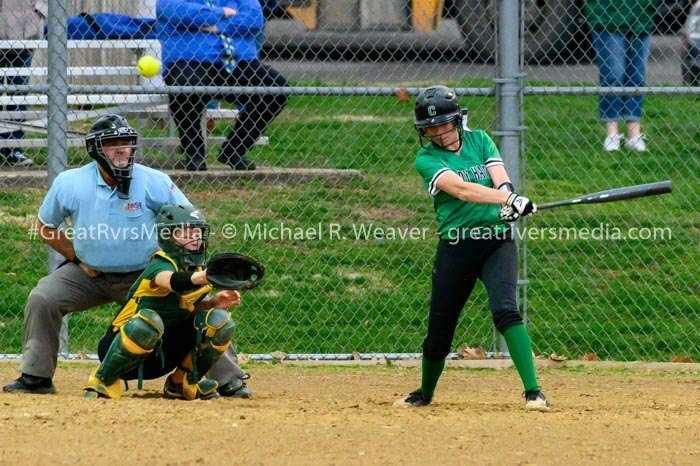 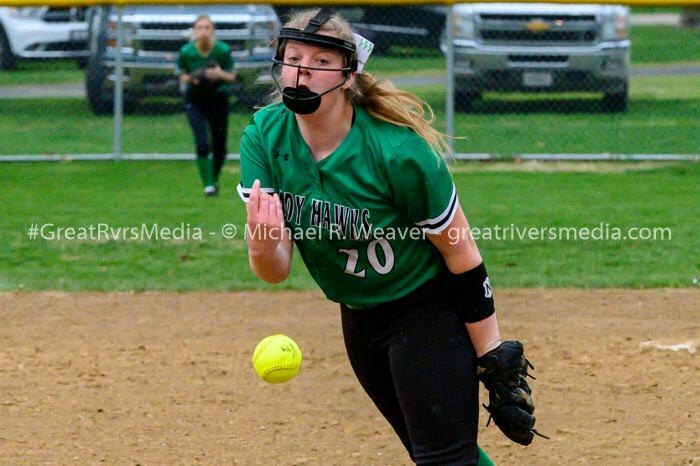 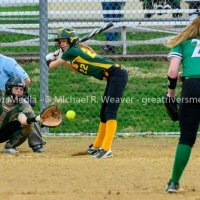 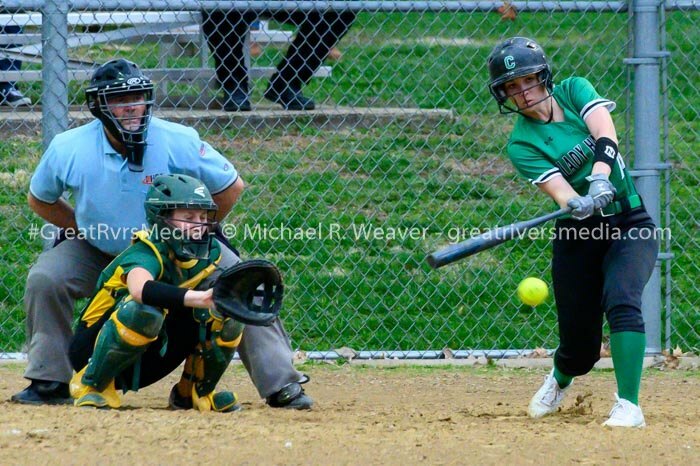 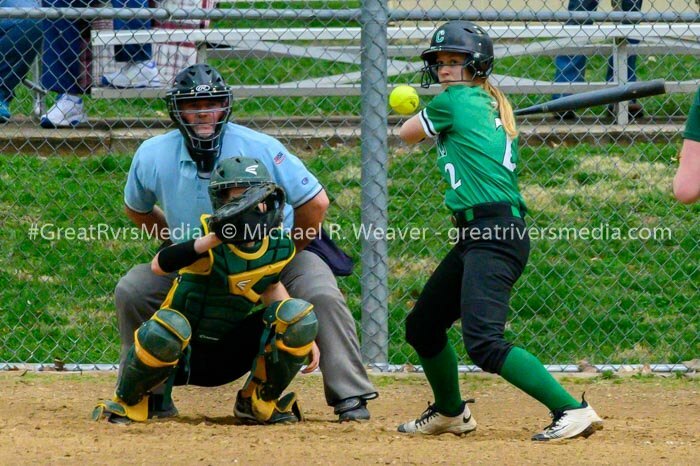 Kennedy Ruyle had three hits for the Piasa Birds; Josie Bouillon, Mayci WIlderman had two hits. 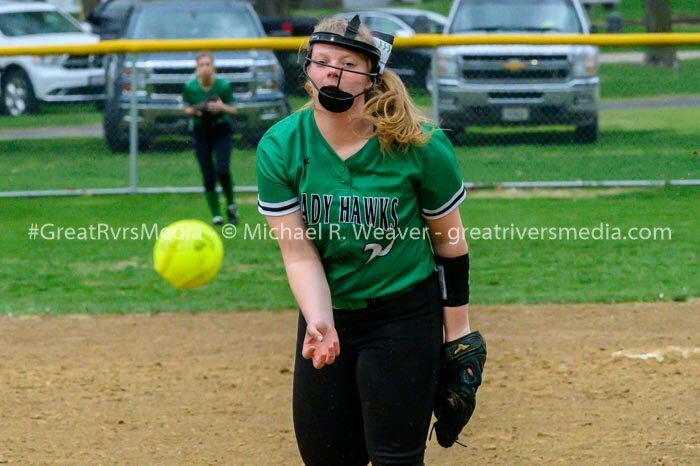 Kennedy Ruyle had two hits for the Lady Hawks; Hannah Krumwiede added a hit. 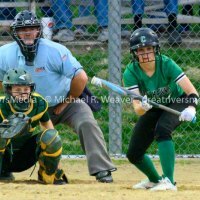 Southwestern's head softball coach Peg Mitchell said, "Carrollton did a nice job coming out early, but we responded and got the bats going. 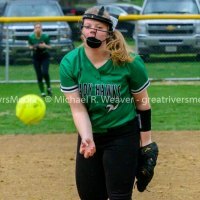 We still left more runners on base than I would like to see, but we will take the W. Saturday with Marquette now's a big rivalry and it will be fun." 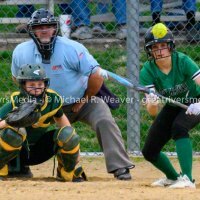 Southwestern meets Marquette Saturday at 11 a.m. at home and plays at Carlinville today.